The Eagle Ford Formation covers a significant area in south Texas. It contains material with a higher carbon percentage in a more brittle environment that makes it easier to extract. The formation is about 50 miles wide and 400 miles long, running from the border with Mexico to East Texas, and yielding both oil and gas within its borders. In 2013, there were 2,521 oil leases issued for the area and 2,418 producing gas wells. The Barnett formation is located in central Texas, much of it under the city of Fort Worth. 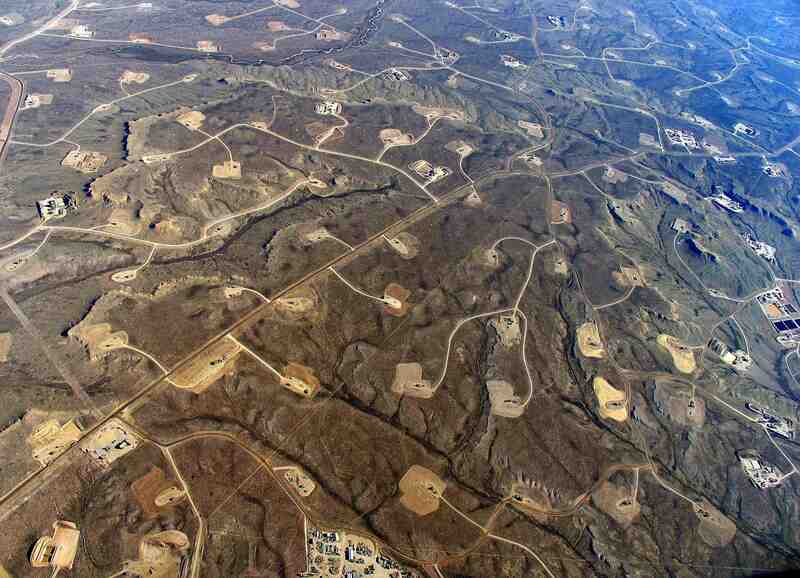 It is an area of “tight” shale formation, which makes it more difficult to extract. Its location relative to urban areas adds even more complexity to the problems of extraction of its abundant gas reserves. However, horizontal drilling is offering new opportunities for extraction in this area of the state. The Barnett formation is believed to hold some of the largest producible reserves of natural gas of any onshore field in the country. 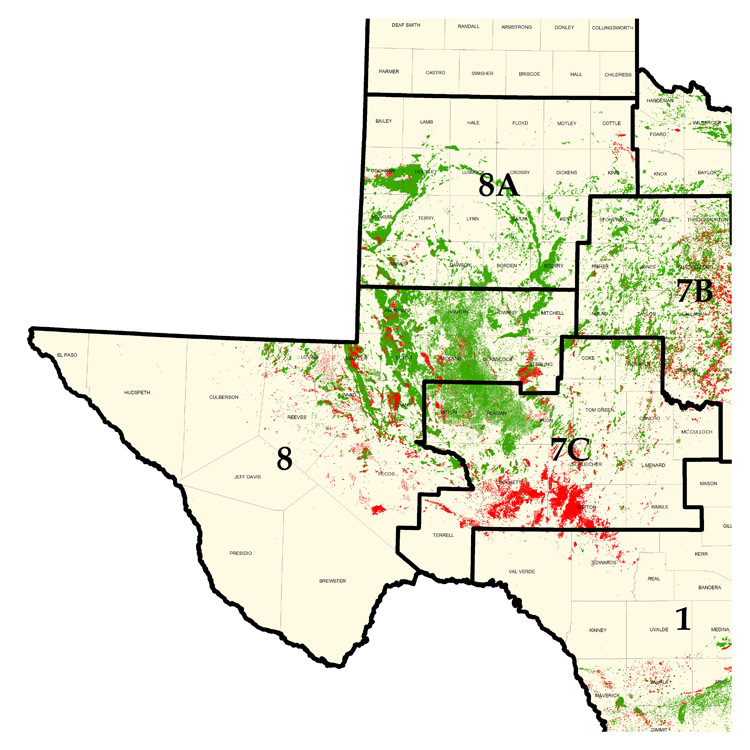 In West Texas, the Permian Basin has provided oil since 1925. Today, new extraction technologies are making this one of the most productive regions in the state. Six different formations are located within the Permian Basin, including the Wolfcamp, Spraberry, Glorieta, Bone Springs and Delaware deposits. Three of these, Spraberry, Bone Springs and Wolfcamp are responsible for three-quarters of the increase in oil production in this area. The Cline formation is another area of the Permian Basin are that is attracting attention in recent years as more exploration and drilling has commenced here. The Permian Basin covers an area 250 miles wide and 300 miles long and is expected to continue to yield significant amounts of oil and gas from shale in future years. 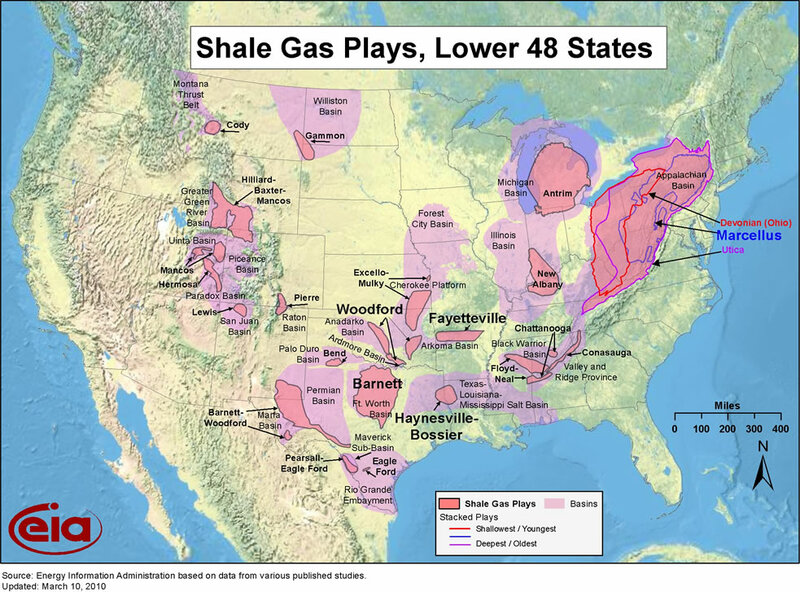 East Texas is the site of another rich formation of shale gas. The Haynesville-Bossier Formation is a mudstone deposit that contains limestone, shale and sandstone, along with marine and coastal plain organic materials that make it conducive for the creation of natural gas. The area covers 9,000 square miles of area, parts of which are in Louisiana. It wasn’t until 2008 that new advances in extraction technology allowed the natural gas in this area to be recovered in an economically feasible manner. 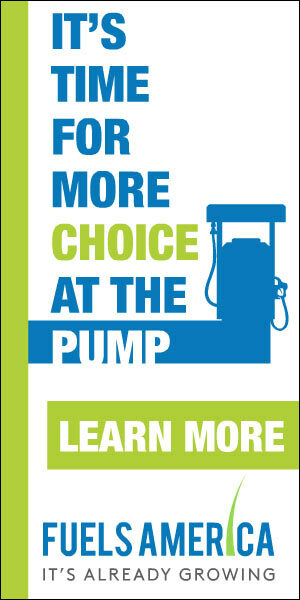 Today, it is considered one of the most promising areas in the country for natural gas extraction. The energy opportunities in Texas drive a huge sector of the economy, benefitting both major drilling companies and for private citizens who own mineral rights under their land. 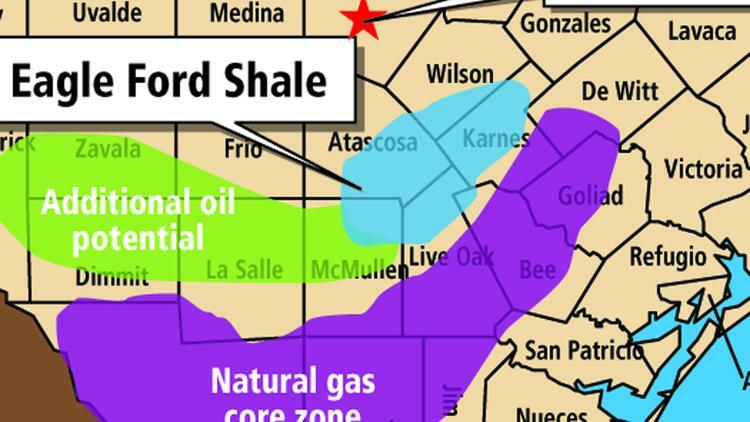 Many Texas residents that live within the bounds of these shale formations have made healthy sums monetizing their mineral rights by either leasing their rights to oil & gas companies in return for royalty payments, or selling their mineral rights for a lump sum payment. There are many major mineral rights buyers in Texas offering top dollar to those looking to sell. With the abundance of promising oil and gas reserves in the state, Texas is poised to lead the way toward tomorrow’s energy production. The state’s natural resources will continue to provide jobs and economic development for its residents.